Missouri teens are dying in traffic crashes…but they don’t have to. 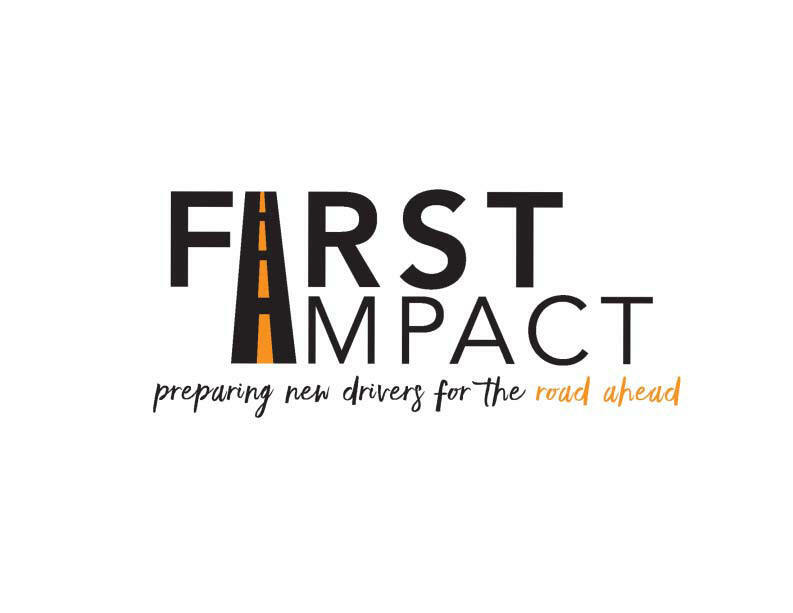 First Impact is a traffic safety program that educates parents about Missouri’s Graduated Driver License (GDL) law as well as provides them with the tools they need to monitor, coach and support their new teen driver. The goal of First Impact is to reduce new driver crashes, injuries and fatalities by increasing parent’s awareness and enforcement of Missouri’s GDL law. First Impact features video, discussion, and engaging activities to promote the importance of parents and teens working together to keep teens safe while driving. Missouri GDL law is a three-step licensing system. The purpose of Missouri GDL is to ease teens into licensure. GDL limits the highest risk factors for teens, including driving at night, with multiple passengers, distracted and unbelted. Research confirms that GDL laws have been instrumental in reducing teen crashes up to 40%. GDL works! This statewide program is available FREE of charge.